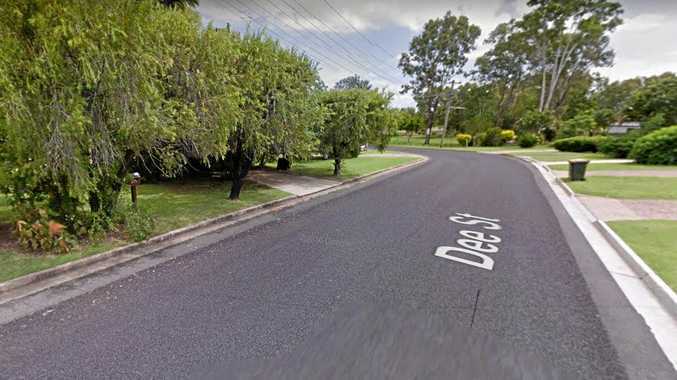 QUEENSLAND'S most TV-friendly family have added another program to their list of on-screen achievements, appearing on Celebrity Family Feud in the US yesterday. 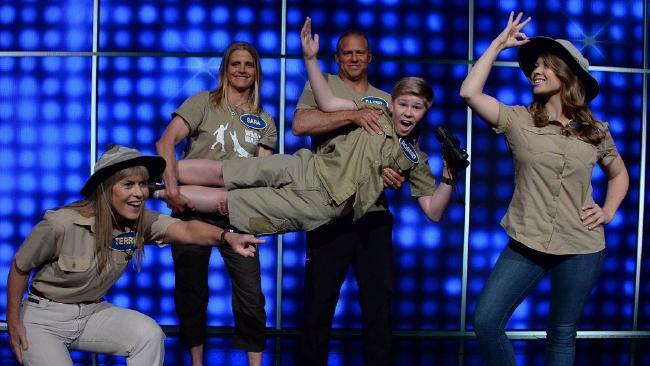 Bindi Irwin, a previous winner of America's Dancing with the Stars, headed up a team that included mother Terri and brother Robert, who has been on The Tonight Show with Jimmy Fallon three times since February. The trio were joined by their cousin Daniel Marineau and his wife Sara, as they faced off against actor Chrissy Metz, from TV series This is Us, who brought along her mum and three sisters. Bindi, 18, was particularly pleased to take part, telling host Steve Harvey she was "tip-top terrific". "You're family to us, truly. So thank you very much," she said. Harvey replied: "This is a cool moment, man." Bindi's boyfriend, American wakeboarderChandler Powell, 20, was absent from the line-up, but it appears the couple are as loved-up as ever. Terri told Entertainment Tonight: "Chandler is awesome. He's very kind to Bindi. A very smart and talented young man. He's just utterly perfect." 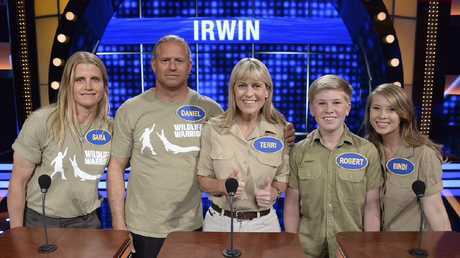 The Irwin family jump an alligator: Bindi and Robert Irwin jumped their first alligator at Australia Zoo with the help of mum Terri.